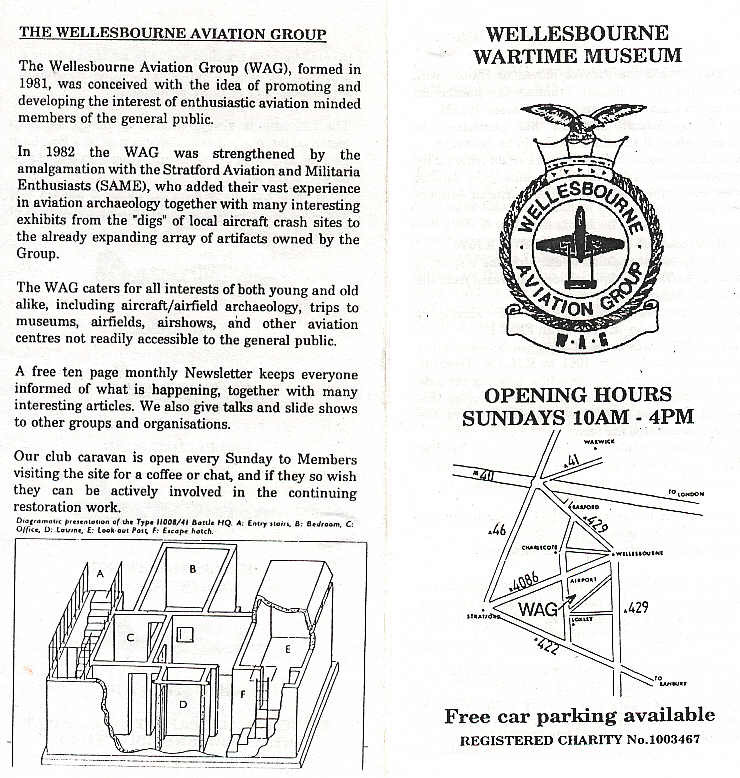 The Index of Shops and Amenities has been published every two years since 1972 and is given free to all households in Wellesbourne and Walton. The 2018 edition was published in July 2018; a pdf of the print version is available here. The alphabetical listings are also published here online, so they can be updated more frequently. Note: The Council is happy to publicise local facilities but we cannot guarantee the quality of service provided by any entrant or advertiser.